We're well on our way towards the end of another week! Did yours fly by as quickly as mine?? I've been hard at work in my card room the last few days; now that the weather has begun to turn I'm anxious to work on Holiday related items! 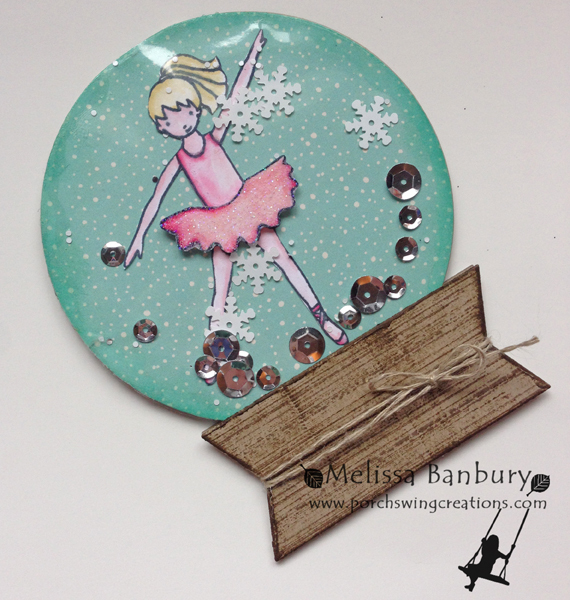 This tiny dancer was a perfect start to my Holiday creating! I envisioned a little Nut Cracker ballerina twirling in a snow globe with snow falling all around her, what do you think? I love the little gals from the Talented Trio set - they can work for so many occasions! I had Christmas in mind when I made this but change up the colors and inside shaker goodies and you have a perfect Birthday card for someone special. What little girl wouldn't love receiving this? I decided to do a more detailed tutorial on this card to help explain just how I created the shaker part of the card. 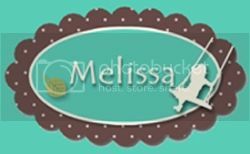 You can find the tutorial listed in my Tutorial Store by clicking on the tab at the top of my home page. And if you can't get enough of this cute little set be sure to sign up for my 12 Weeks of Christmas Newsletter. Tomorrow I'm featuring this set again!